Yes, the Blue Jays wanted Dalton Pompey to get his swing back when they sent him to triple-A Buffalo. The opening day centre fielder hit .193 in 23 games with the Jays and then batted .209 in 23 games at triple-A Buffalo. So, another move was made sending Pompey to double-A New Hampshire. Part of the reason was to get the elite outfielder back to where he was last September with the Jays and another reason was to re-unite him with hitting coach Stubby Clapp. Pompey (Mississauga, Ont.) and Clapp (Windsor, Ont.) had formed a bond last year at class-A Dunedin when Pompey was on his way to winning the MVP of the Florida State League. It looks as if the Pompey-Clapp relationship is still going strong. Pompey had the most hits, homers and RBIs last week of the 54 Canadians in the minors to earn Canadian Baseball Network Player of the Week honors for Week 10. _ Was 2-for-4 with a triple play in an 8-1 loss to the Akron RubberDucks in front of 4,727 at Canal Park. _ Was 1-for-3 with a single in a 3-0 defeat to Akron in front of 3,296 at Canal Park. _ Was 3-for-5 with a pair of homers and four RBIs in a 14-1 win against the Altoona Curve in front of 3,534 at Peoples Natural Gas Field. Pompey hit a two-run homer to left to get the Fisher Cats on the board in the third, singled to centre in the eighth and hit a two-run homer to right centre to complete the scoring. _ Was 1-for-5 with a two-run homer to right in the five-run fourth as N.H. fell 8-5 to Altoona. Eric Wood (Pickering, Ont.) singled for the Curve. _ Was 1-for-5 with a RBI-single in a 7-6 loss to Altoona before 5,806. _ Was 2-for-4 with an RBI and a walk in an 8-1 victory over the Erie SeaWolves in front of 4,019 fans at Jerry Uht Park. _ Was 2-for-4 in a 6-3 loss to Erie in front of 2,451. Pompey hit .400 (10-for-25) with one double, one triple, three home runs, eight RBIs, five runs scored, one stolen base, two walks and a .880 slugging percentage in six games for the Fisher Cats to earn Eastern League Player of the Week honors. By his standards, Nick Pivetta had what some would consider a slow start to his 2015 season with Potomac and in fact, after the first five weeks his record was only 1-3. In the five week period since then, he has upped his game quite substantially and it has resulted in five wins and one loss. This week he made two excellent starts, on June 11th in a 6-3 victory over Carolina Mudcats, he tossed six innings gave up seven hits and three earned runs, while striking out four Carolina hitters, to earn win No. 5. On June 16th in a 4-3 win over Lynchburg Hillcats he pitched seven innings, surrendered six base hits and just one earned run, while striking out seven Hillcats, for a second win in the week. His overall record with the Nationals now stands at 6-4 with a fine 2.25 ERA. A great week was topped off with the announcement, that he was named to the 2015 Single A Carolina League All Star Team. Aumont made an excellent start this week for the Iron Pigs, and on June 14th in a 2-0 victory over Norfolk Tides the Gatineau, Que. native pitched 5 2/3 scoreless innings, giving up just four base hits, while striking out nine Norfolk batters to earn the win. His overall record with Triple A Lehigh Valley in the International League is now 3-4 with a 2.35 ERA. Colin Kleven had a fine outing this week for the Threshers and, although he was not rewarded for his efforts, he did pitch very well. On June 15th in a 3-2 victory in 13 innings over St. Lucie Mets he pitched six strong innings, gave up four base hits and two earned runs while striking out four Mets hitters, but was not involved in the decision. After this start his record with Single A Clearwater in the Florida State League now stands at 4-3 with a 3.00 ERA. This season marks the ninth consecutive year in which Karl Gelinas has been considered a mainstay (if not the ace) in the Quebec Capitales starting rotation. During that entire time he has maintained a remarkable level of consistency, and things are no different this year. On June 16th in a 5-0 win over New Jersey Jackals he pitched nine scoreless innings, gave up just three base hits while striking out five New Jersey batters, to earn his fourth win of the year. His overall record with Quebec in the Independent Can Am League now stands at 4-0 with a 2.38 ERA. LHP Erik Bedard (Navan, Ont.) - His re hab stint with Single A Rancho Cucamonga Quakes was ended by Los Angeles Dodgers and, due to the lack of progress in his recovery, Bedard announced his retirement. LHP Andrew Albers (North Battleford, Sask.) - Removed from the 40 Man Roster by Toronto Blue Jays, and outrighted to Triple A Buffalo Bisons. LHP Adam Loewen (Surrey, BC) - Moved by Philadelphia Phillies to Triple A Lehigh Valley Iron Pigs, from Double A Reading Fightin’ Phils. RHP Andrew Case (St. John, NB) - Moved by the Toronto Blue Jays to Single A Vancouver Canadians, from Single A Lansing Lugnuts. C Eric Sim (Abbotsford, BC) - Moved by San Francisco Giants from their Extended Spring Training facility, and activated at Single A Salem-Keizer Volcanos. RHP Sean Ratcliffe (Ajax, Ont.) 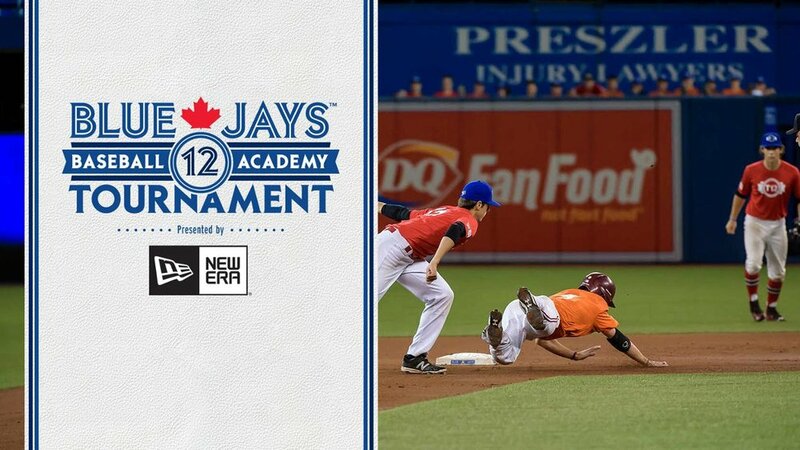 - Moved by the Toronto Blue Jays from their Extended Spring Training facility, and activated at Single A Vancouver Canadians. INF Skyler Stromsmoe (Etzikom, Alta.) - Activated from the Disabled List by the San Francisco Giants at Triple A Sacramento River Cats. Appeared in one game for Sacramento and placed back on the Disabled List. RHP Nick Pivetta (Victoria, BC) - Named to the Single A Carolina League 2015 All Star Team. RHP Jaspreet Shergill (Woodbridge, Ont.) 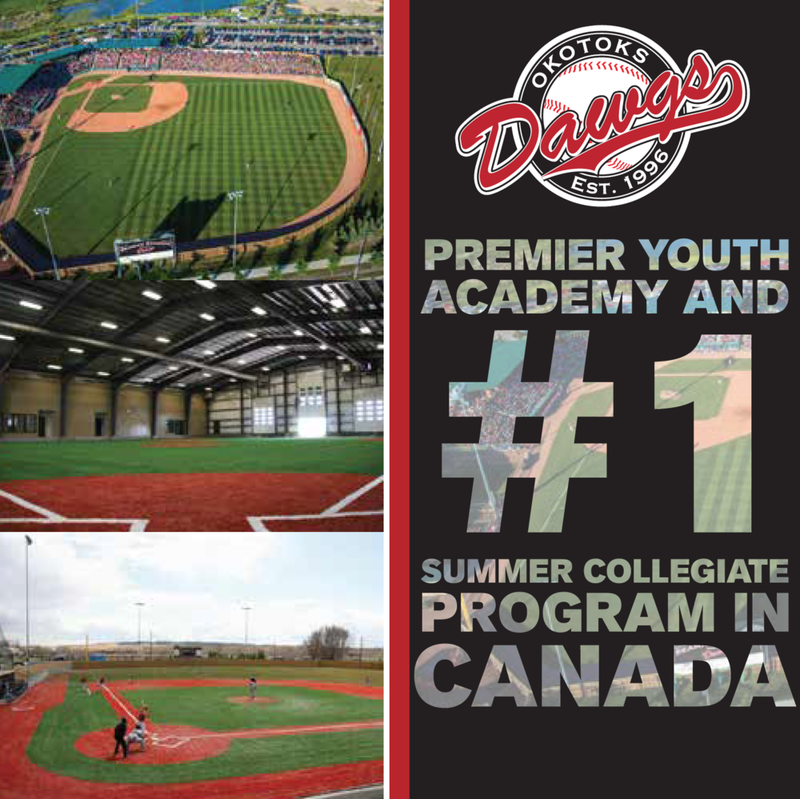 - Released by Ottawa Champions IND Can Am League.